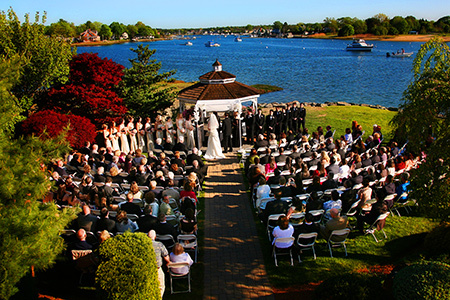 Choosing wedding venues North of Boston on the water can be an alternative to having a destination wedding. The panoramic water views, ocean side wedding ceremonies, gorgeous landscapes and backdrops for beautiful photos all give the feel of being on vacation, which can be very relaxing and romantic. This wedding venue North of Boston is nestled on 19 acres, directly on the water. 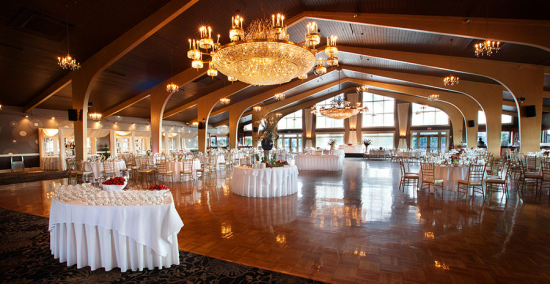 The Harborview Ballroom accommodates 200 to 650 guests. This room has a private deck overlooking the water with direct access to a gazebo and a beautiful garden. The Garden Terrace is designed for 100 to 225 people with a large dance floor. This room is complete with direct access to a magnificent pergola, waterside patio and gardens. 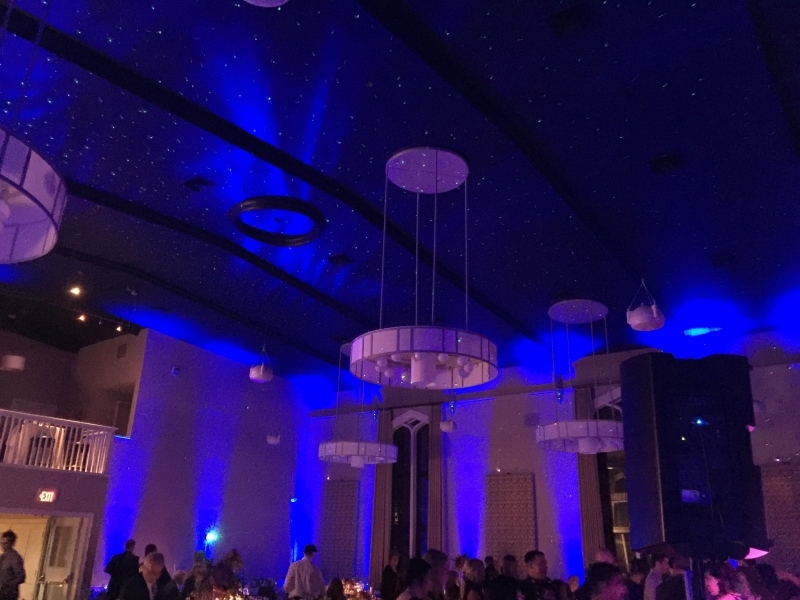 The 6,000 square foot Grand Ballroom features seating from 100 to 320 guests and has large windows, vaulted ceilings, crystal chandeliers, and elegant hardwood floors. The view from the waterfront balcony is of Gloucester’s historic harbor. 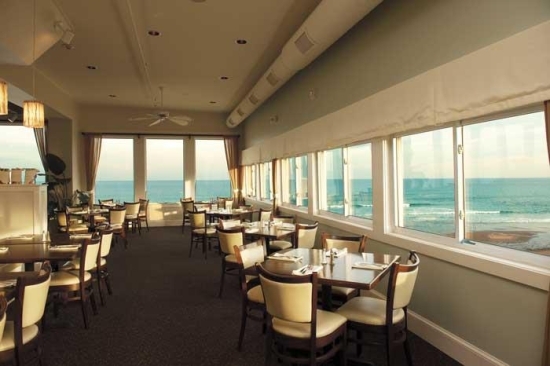 Located on 720 feet of oceanfront, this wedding venue offers sweeping views of the Atlantic coastline and accommodates up to 220 people. On this private beach, you’ll find oceanside ceremonies, panoramic seaside deck with views of passing sailboats and cruiseships, ocean fresh raw bar, and fire pit for after hours. This Massachusetts wedding venue on the water is located in The Pavilion on Salisbury Beach and has panoramic Atlantic views. The 6,000 square foot Music Hall features versatile plans that can accommodate 250 people or 450 for a wedding reception. The Great House on Castle Hill is an elegant seaside mansion, set dramatically atop a hill overlooking Crane Beach and Crane Wildlife Refuge. 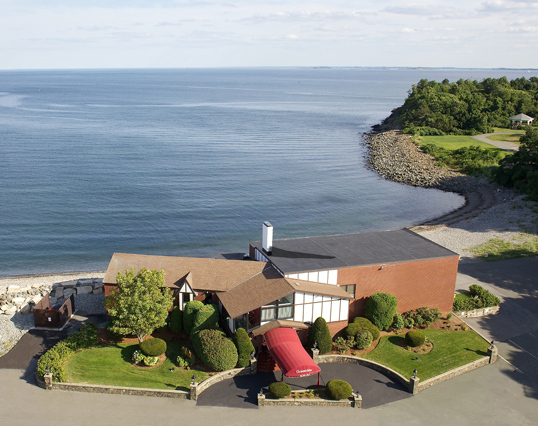 Steep Hill Beach is used for seaside wedding ceremonies with two private lawns overlooking the Atlantic. Think about how you feel when you first walk in to the venue. 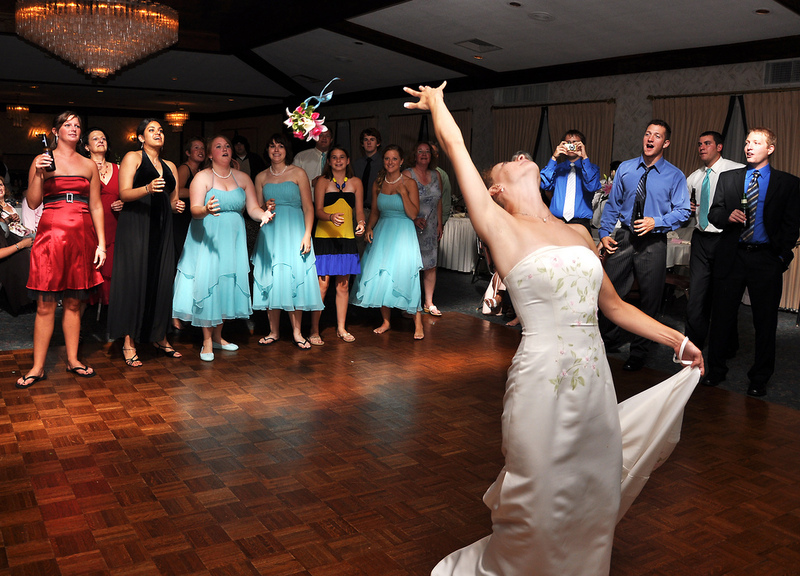 This way, you’ll know how your guests will feel when they enter your wedding reception. Sometimes venues have a “Preferred” or “Recommended” vendor list. 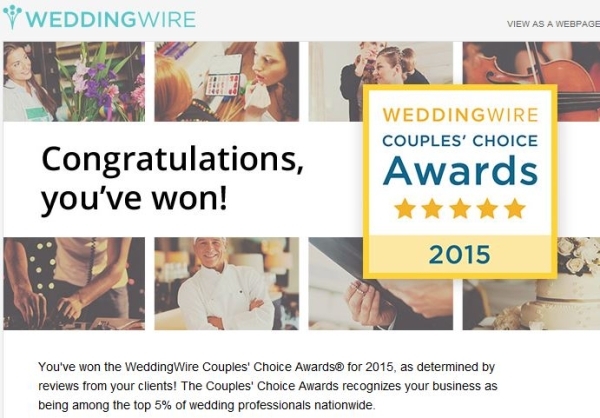 Make sure you can choose the vendors you want even if they are not on the list. Visit the venue at the same time of day your wedding will be. 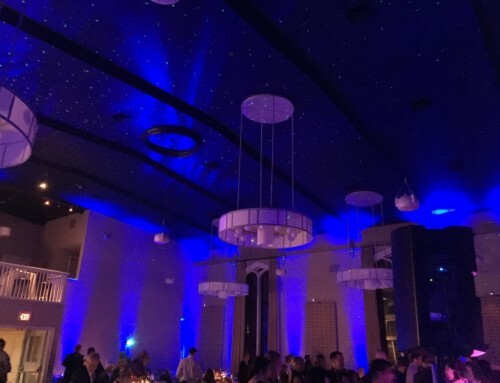 This way you’ll get a more accurate feel of the atmosphere in the wedding venue. 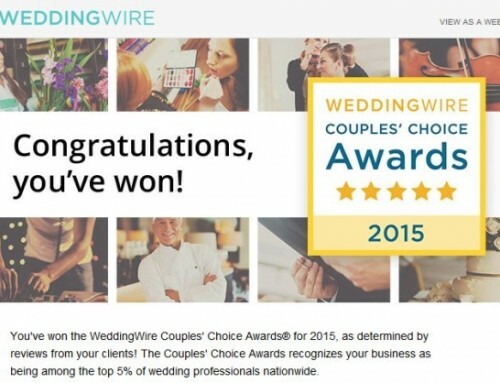 Find out if the wedding venue is full service or not. They may or may not offer linens, catering, tables and chairs, etc. 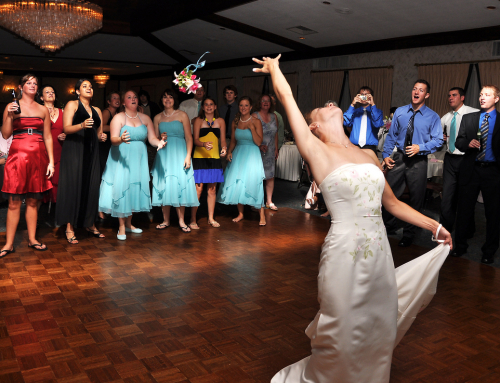 Make sure the wedding venue can accommodate your guest count. Have an approximate number in mind before visiting the venue.